At Action Express Group, we have been offering cost-effective pallet delivery to all areas of Buckingham for many years. From our location in Milton Keynes, we are situated just 13 miles from the centre of Buckingham. 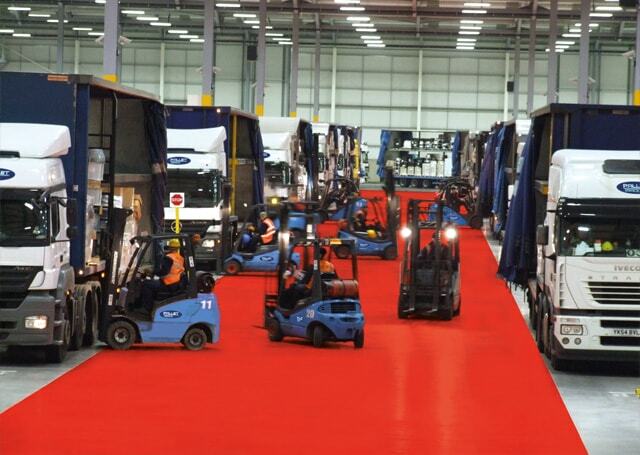 With more than two decades in the delivery and logistics industry, we have developed a reputation as one of the most reliable pallet delivery services across the Buckingham area. Working in partnership with Pallet Track who is one of the leading pallet delivery networks in the UK, we are able to provide a specialist next day pallet delivery service to all of our customers in the Buckingham area. For more information on our pallet delivery services, do not hesitate to contact a member of our specialist team today. 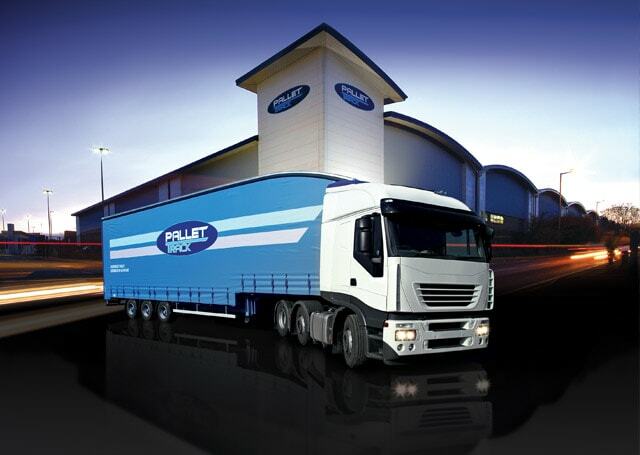 Over the years, we have developed a reputation as one of the most reliable pallet delivery services in and around Buckingham. To ensure the safe and efficient delivery of your pallet, we make sure that all of our drivers have excellent knowledge of the local area. From our location in Milton Keynes, we are able to provide a pallet collection service to your Buckingham postcode. With more than 20 years in the industry, we are committed to providing the best customer service possible. To ensure that all of our deliveries are punctual, your pallet will be scanned throughout its journey to the required destination. This means that you are able to track your pallet within minutes of its current location at a touch of a button.